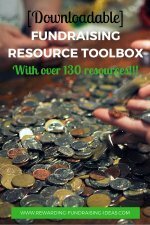 "Fundraising.com helps tens of thousands of nonprofit groups raise millions of dollars each year for their good causes." 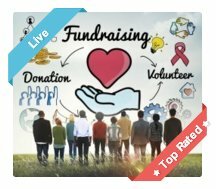 This company is a fantastic fundraising product and solution supplier located in the US, but who also provides for Canadian fundraisers as well. They have been online since 1999 - with many years of prior fundraising experience - and are now a subsidiary of the Great American Fundraising Company, who acquired them in 2012. With a fantastic customer service record and a sales force of over 400 strong (due to their partnership with Great American Fundraising), they provide a superior fundraising service. 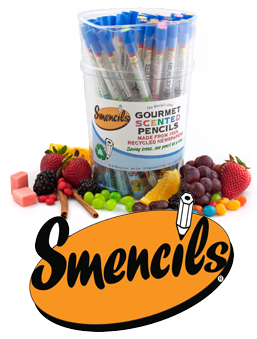 "We are here to help all non-profit groups raise money for their good causes, and we will do everything we can to offer a wide selection of high-quality products that give groups the highest profits possible. We are committed to providing caring, personalized customer service to all our customers, and we promise to do everything we can to make each and every fundraiser a complete success!" Read more about them on their About Us page. 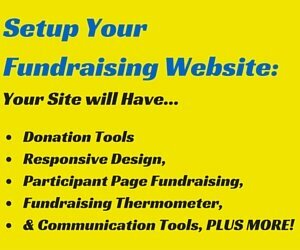 One of my most favorite fundraising solutions that they offer is their online fundraising store (Read how it works). These stores are free to setup and will allow you to run a product fundraiser online without ever having to expend capitol. It's essentially a FREE fundraiser idea! Order Takers - Brochure Fundraisers with no-upfront costs! 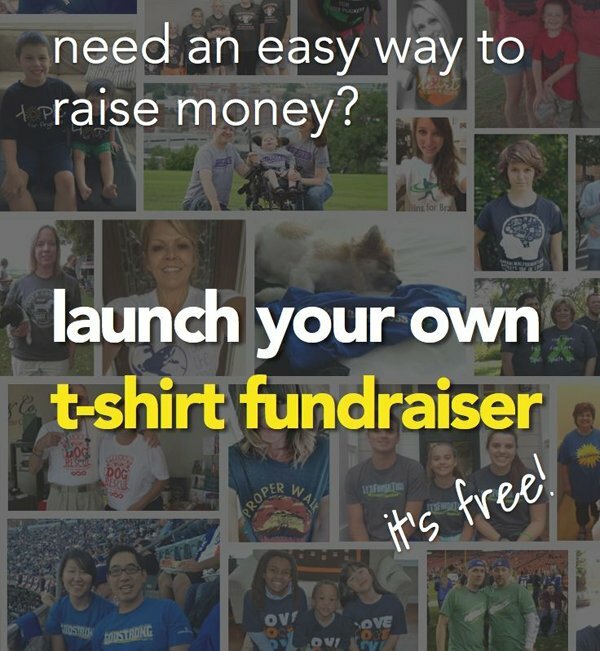 Then I would highly suggest you download their FREE fundraiser information guide. 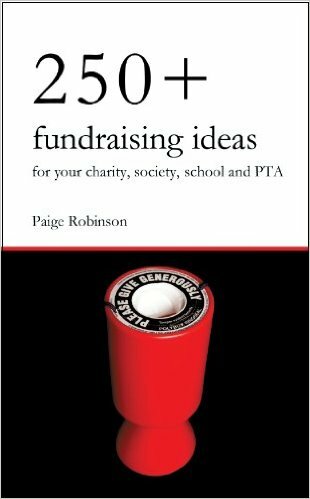 This will give you good information on their products, fundraisers, and your potential profits. You will also want to read through their testimonials page to get a feel of how happy people are with their fundraisers and service. You'll find a stack load of testimonials to browse through! 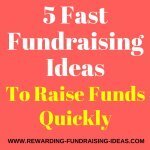 They also have some nice fundraising tips to help with your campaign. 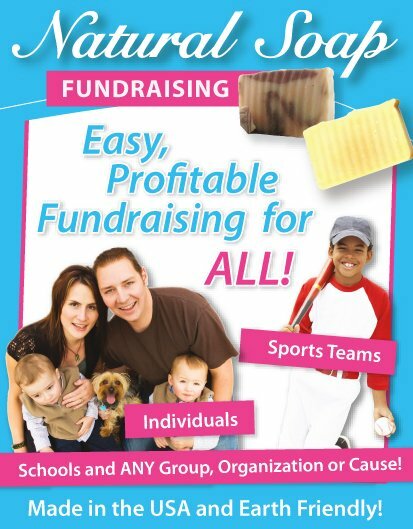 All in all, they are one of the best fundraising companies that you have available to use! And I would definitely recommend that you at least use their Online Custom Stores! 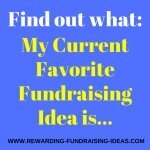 So What Do You Think Of Fundraising.com? Please leave your thoughts, experiences and testimonials of this company in the comment form down below. Don't be shy! We really want to hear what you have to say!!! 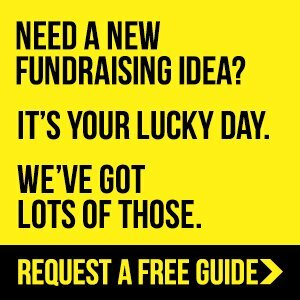 Then head over to Fundraising.com and either download their FREE info guide or choose the fundraiser that you want to run and get going! Or go to their Online Fundraising Store and register your group for this fantastic fundraiser!